Luxury Real Estate Experts for Beach Properties, Waterfront Homes, Mansions and Estates, Luxury Condos, Country Club Homes, Second Homes and Investment Properties. Mizner Grande Realty is the local's choice for first class real estate services in Boca Raton and surrounding areas. Just ask our many satisfied clients! Read Testimonials Here. Whether you are considering Buying, Selling or Investing in South Florida Real Estate, you can count on our team to always look out for your best interest and treat you with the utmost care and respect. Are you curious about Your Home's Value? Do you wonder if it's a good time to sell, buy or invest? We pride ourselves in knowing the market inside and out so our clients will be rest assured they are making the right move. Let us show you how we get homes SOLD in South Florida. 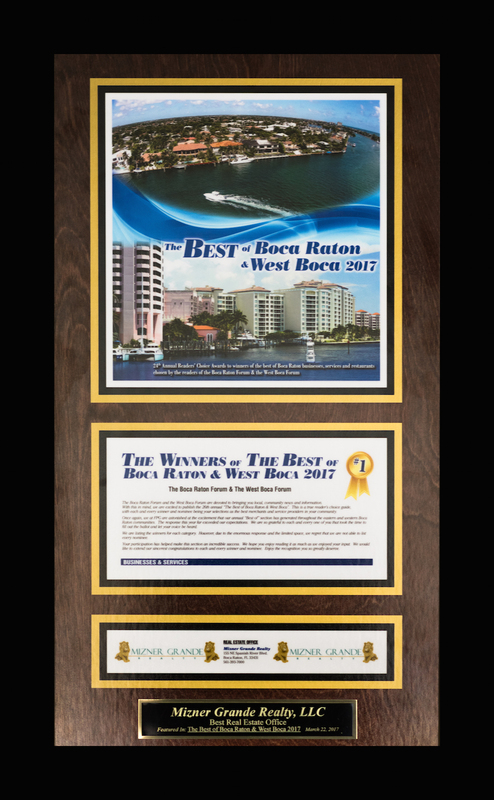 Mizner Grande Realty was recently awarded the prestigious the Best of Boca Raton and West Boca 2017 award for Best Real Estate Company! 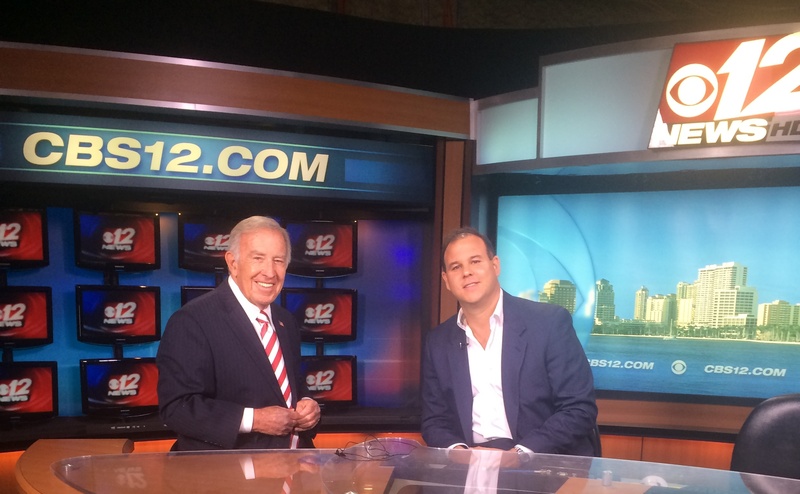 Ari Albinder, Broker-Owner of Mizner Grande Realty was featured on Channel 12 News giving his perspective as a local real estate market expert.